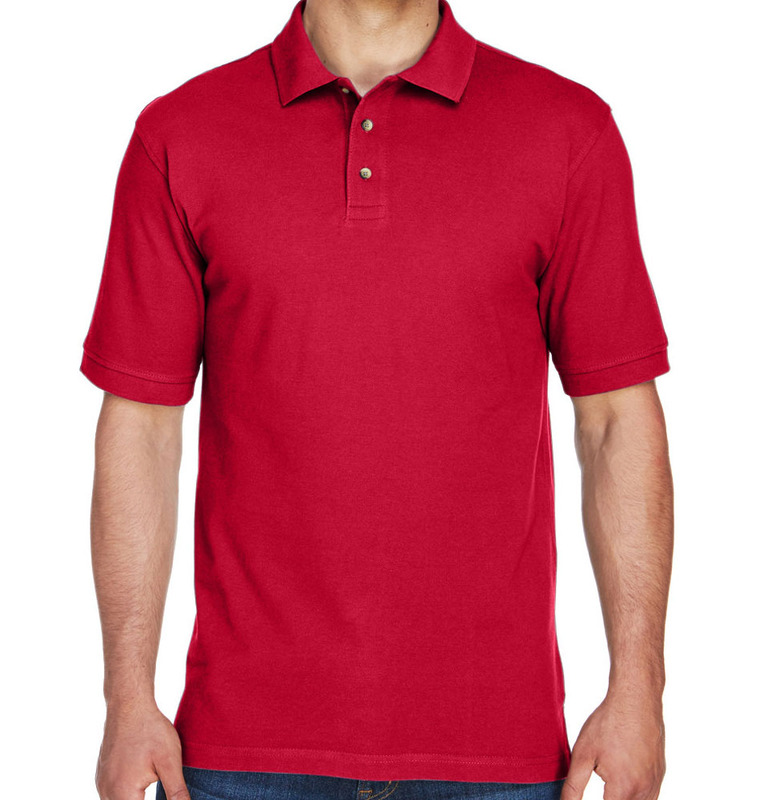 Outfit your employees in professional business shirts that endorse your company—and look great, too! 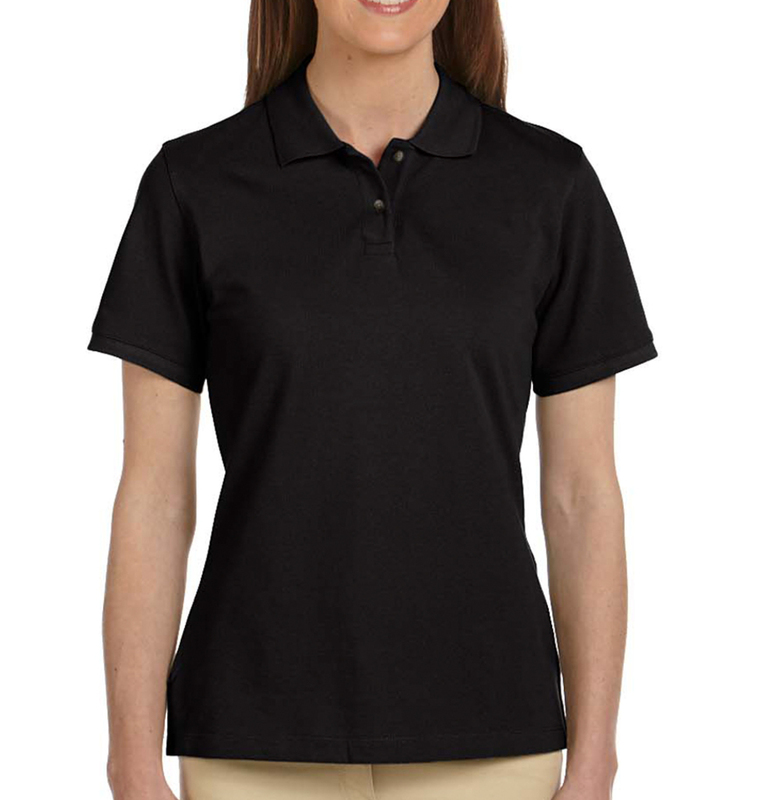 Our templates make it fast and easy to design company shirts that help your employees stand out and look professional. Plus, our in-house experts can help you with your business shirt design by offering FREE support—call us anytime! In a world where new “innovations” in marketing come along (and are left to the wayside) what seems like every day, custom logo t-shirts and promotional apparel have stood the test of time, and still prove to be some of the most effective marketing tools for groups, event organizers, and both small and large businesses. While you can slap a logo on just about anything these days, nothing has a greater and more lasting impact than a good custom logo t-shirt. The more your logo is out there and being seen by the public, the more of an impact you’re making. From mild to wild, we offer quality custom screen printing and embroidery on everything from hoodies and sweaters, to basic t-shirts, polos, and even button-downs. However you’re looking to make an impact, we’d be more than happy to help. 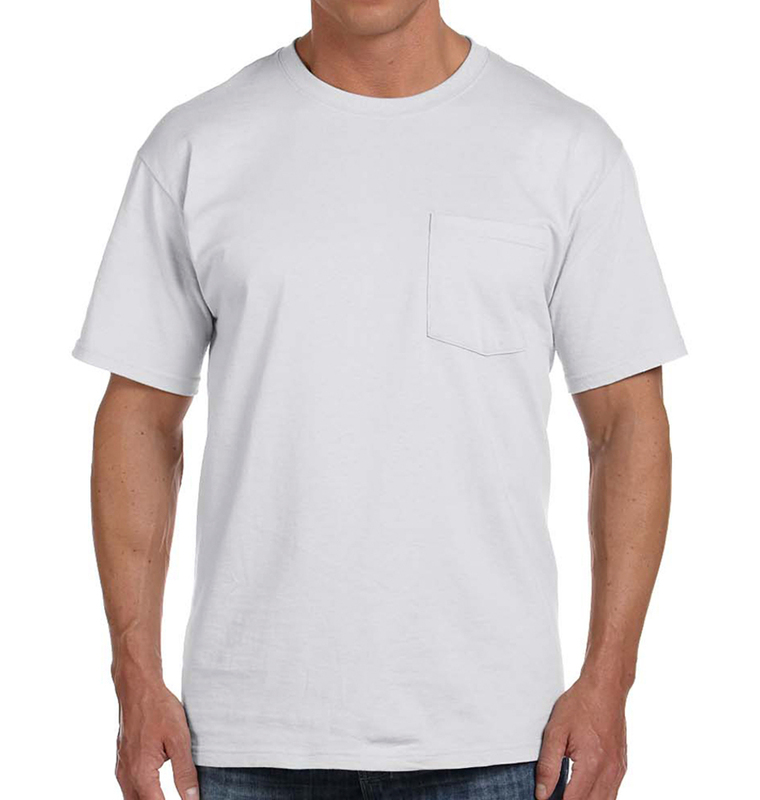 When considering custom business t-shirts, it’s important to understand how to make as large of an impact on the public as possible. A business’s goal should be to interest people and potential customers enough to look at their clothing, but without convoluting its meaning and primary purpose – advertising. Keep your design simple and easy to notice. The elements of your design should incorporate your business or event – don’t lose sight of why you’re printing promotional apparel. Minimizing colors keeps cost down. The purpose of any great advertising campaign should be to keep costs low and impact high. The two most popular methods we receive for businesses, groups, and events, are cost-effective screen printing and professional-looking custom embroidery. They’re simple, relatively inexpensive, and very efficient means of marketing. The design process can be tedious and time consuming, but we’ve made the process as simplified, efficient, and comprehensive as possible for our business customers. You may upload your own design, or use our state-of-the-art Design Studio to make one. And if you’re having trouble finding the right logo to catch eyes and convert customers, feel free to peruse our graphic library, filled with thousands of pre-made and completely customizable design templates and fonts. Need assistance? No problem! Our graphic designers and artists are some of the best in the country, and we make their expertise available to every single one of our customers. From minor editing and image cleanups to direct consultations, they’re here to help – free of charge. Working with us means you’re not only getting the experience and guidance of an industry leader in screen printing and custom apparel production, but you’re working with people who understand the value of customer satisfaction and the customer experience. Every customer receives a guaranteed delivery date, UPS tracking number, and a confirmation email upon order placement. We understand businesses on a deadline, so we take all the guesswork out of it. And if anything should happen or you have any questions throughout the ordering process, we have an entire team of customer service representatives and project specialists standing by in our help center. AGAIN, Rushordetees.com came through for me! AGAIN, Rushordetees.com came through for me! I had a hard time finding a company that could get my order done for me on time and the way that I wanted it to look. Very easy to order and design the item I wanted. 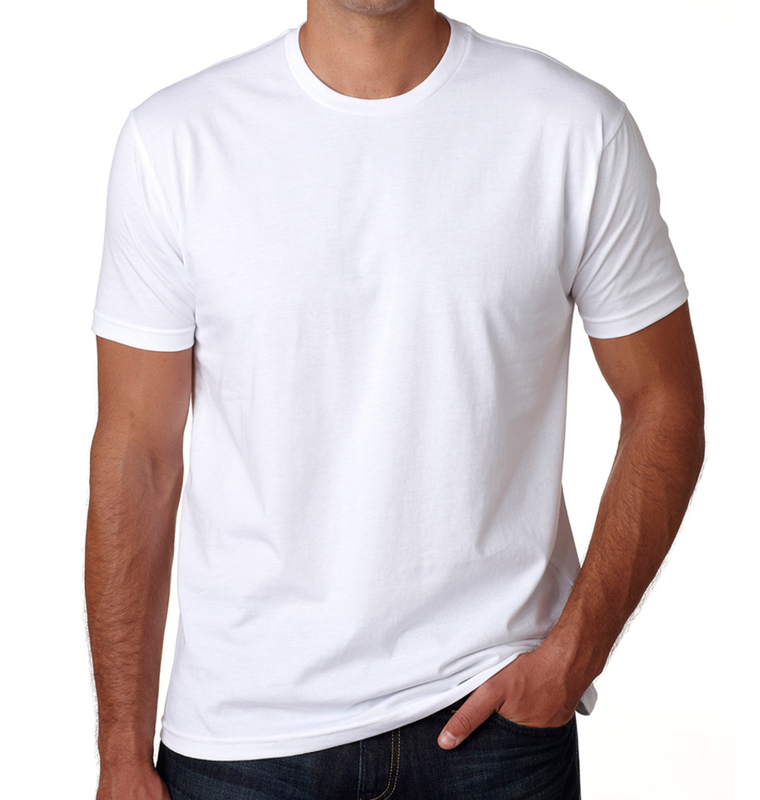 the only website that allowed me to change my logo color from black to white so I could print it on a black t-shirt.